Eat my shorts Bob! 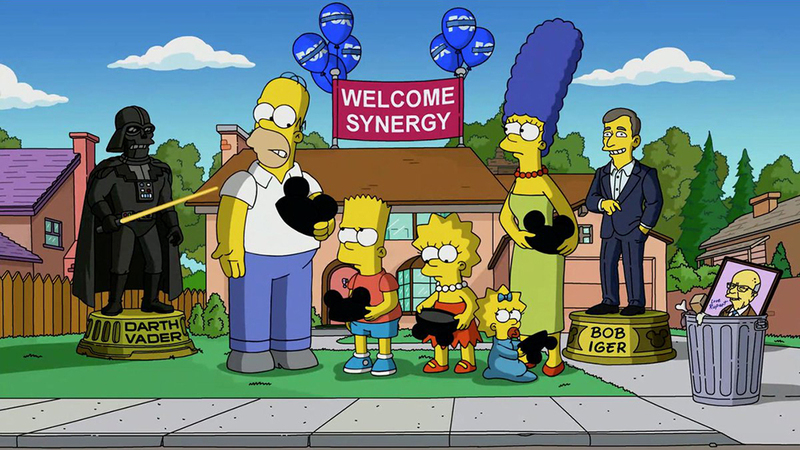 After speculation about the fate of the series, The Simpsons will now call Disney+ home, as the new streaming service will be the only place for all 30 seasons of the hit animated TV show. 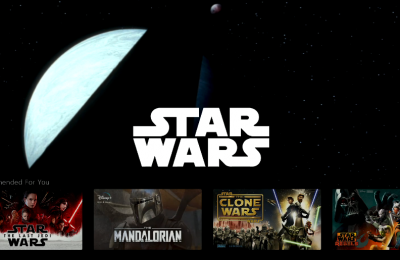 The show will continue producing new episodes into season 32, which has just been renewed, and all episodes will eventually be home on Disney+, the family friendly new service from Disney. The show is the longest running prime time show, surpassing Gun Smoke in it’s 29th season, and has won 33 Emmy Awards, tons of other awards and is a featured land in both Universal Studios Florida and Hollywood, both with a ride based on the family. When season 32 rolls through, the show will celebrate it’s 700th episode. 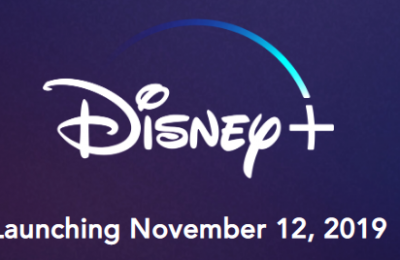 The show is currently streaming on The Simpsons World App, which suggest that Disney could abandon that platform when Disney+ comes online November 12th. 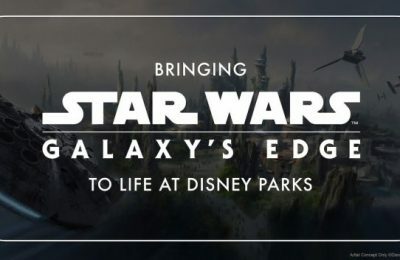 It remains to be seen what will become of the Universal lands, which unlike the Marvel land at the Orlando Park, is said to not be indefinite, and could become an issue for the rival park chain fairly soon.